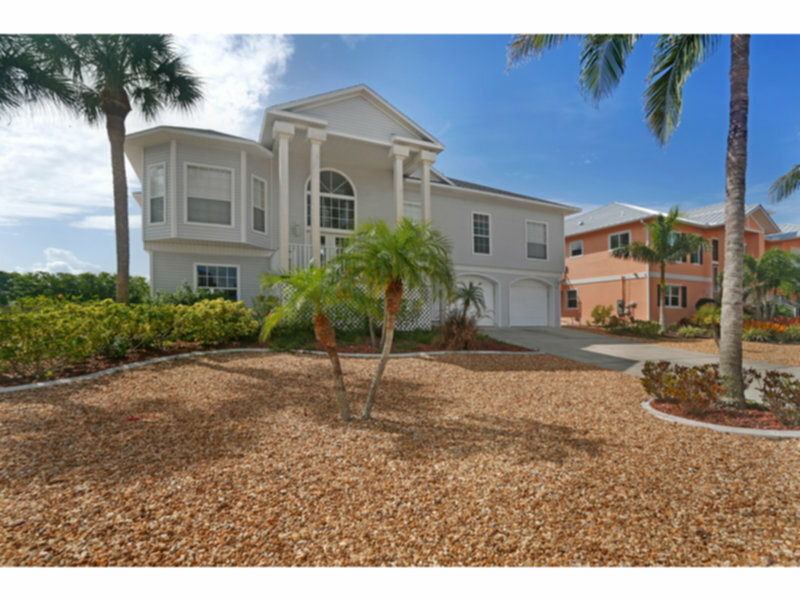 Vacation Rental Listing 4 bed 3 bath in Fort Myers Beach, FL. Tropical Island Luxury ! Tropical Island luxury! Come to this Island home, your get-a-way in luxury accommodations. Spacious master bedroom suite with French doors that open up onto the lanai. Relaxing views are yours from your canal pool area. Sandy beaches and Back Bay scenery are just a short walk away at .3 mile (or 7 minute walk to Newton Park located at 4650 Estero Blvd). You'll leave wanting to return again and again. Extra features include password protected wireless high speed internet, unlimited local and long distance phone calls and an electric and a charcoal grill. You can also have the pool heated for an extra cost of $100.00 per week.